Memes of a mild-mannered California legislator photoshopped as a Star Trek villain. A San Francisco supervisor suggesting the city should sue the state, to “thunderous applause.” Wealthy Marin County homeowners and South Los Angeles tenants’ rights groups working as political bedfellows. All of it is inspired by a wonky state housing bill yet to receive a single vote — and faces tough odds of passing the Legislature. That attention has only amplified a loud and acrimonious debate over how the bill would transform California cities. Proponents see the bill as a radical and necessary step for the state to solve its endemic housing shortage and meet its ambitious climate change goals. Opponents see it as a blunt overreach of state power that would destroy the character of local communities while displacing long-established residents so developers could build more luxury condo towers for rich people. This isn’t hype. If it becomes law, the bill could revolutionize California cities. As currently written, SB 827 would essentially exempt all new housing built within half a mile of a train stop or quarter mile of a frequent bus stop from most local zoning rules. So, if a city had zoned an area for single-family homes, developers could invoke the bill to build multifamily apartment buildings between four and eight stories high. It would also free those projects from parking requirements and other zoning rules frequently abused by cities to impede new development. How much area in major California cities would fall under the bill? That’s what makes this so radical. Preliminary analysis by the San Francisco Planning Department shows that basically all — yes, all — of San Francisco and huge swaths of Los Angeles would lose their local zoning regulations. 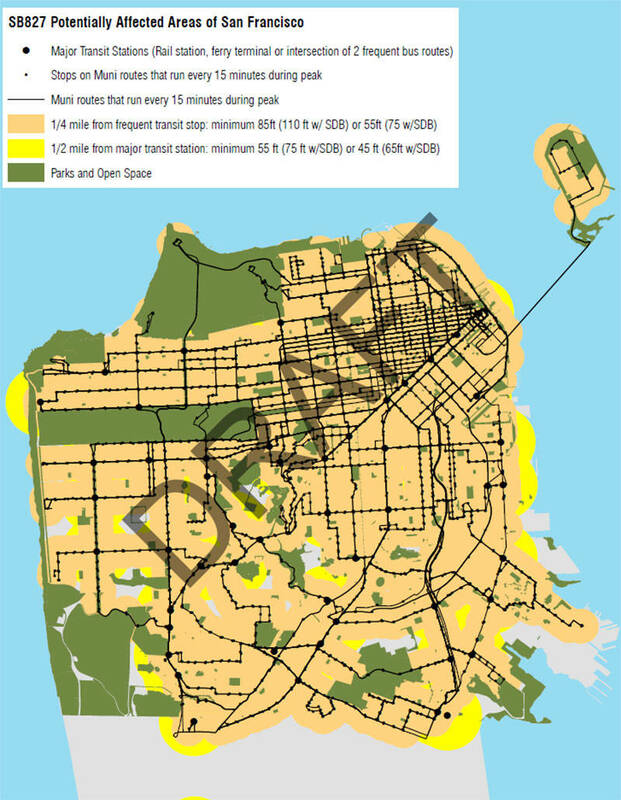 Ninety percent of San Francisco’s residential parcels would have a higher height limit for new development under the bill. 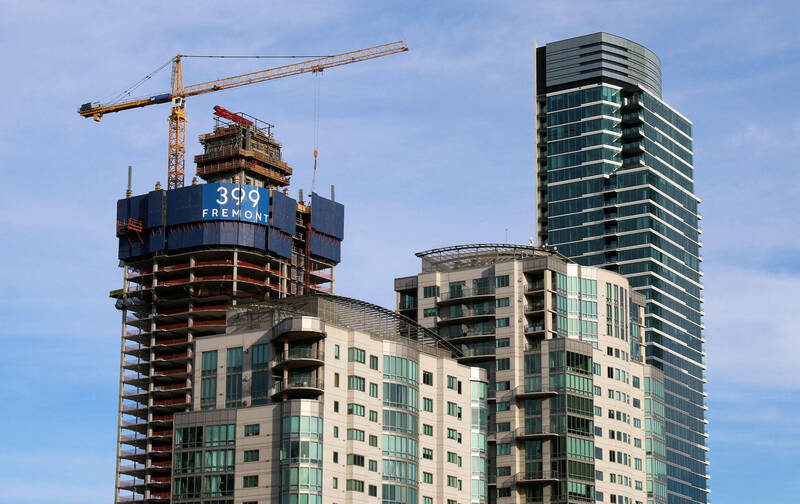 A more rigorous analysis of just how much developers would take advantage of the bill, and how it would apply to smaller California cities, has not yet been conducted. But the potential is huge. For decades, urbanists across the state have longed for the type of density SB 827 would bring. 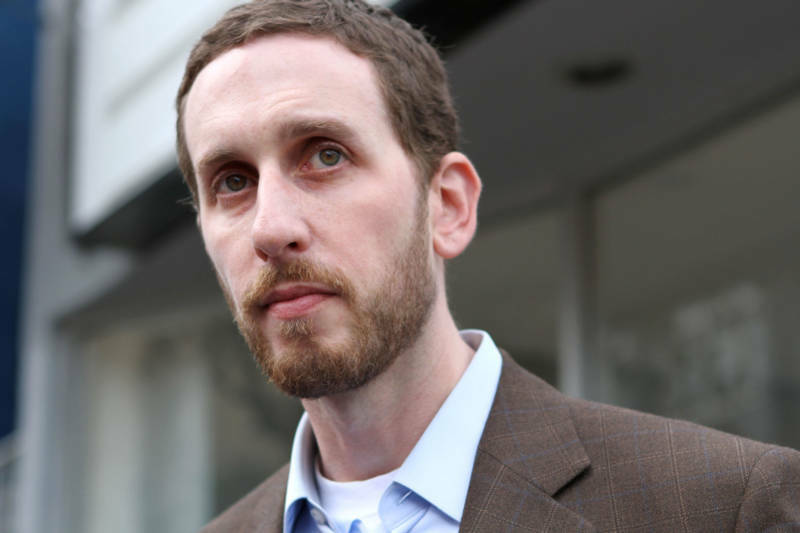 Despite major pushback from some quarters of his home city that San Francisco would become unrecognizable should the bill become law, Wiener has stressed that such density is good for cities like San Francisco, and the most effective way to combat the region’s astronomical housing prices. Proponents of SB 827 say it has two primary goals: 1) to increase the supply of housing and thereby lower housing prices, and 2) to reduce greenhouse gas emissions that cause climate change. Urban planning academics and climate change activists argue the state can only meet its climate change goals — a 40 percent reduction in greenhouse gas emissions from 1990 levels by the year 2030 — if it succeeds in getting people out of their cars and onto public transportation closer to where they work. Alternative energy sources and cleaner-burning power plants can only go so far: The leading cause of emissions nationally is the tailpipe. Building tons of housing in major job centers close to good transit seems like a sensible and necessary solution, they argue. But at least one prominent environmental group with a tradition of opposing new development has balked at the measure. 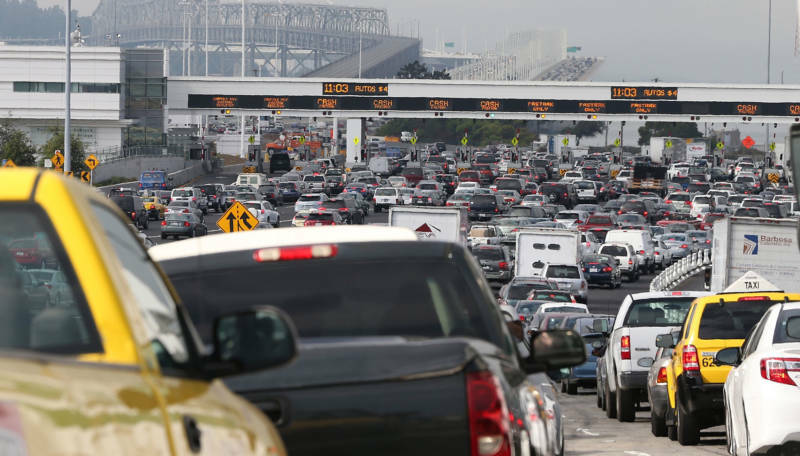 Angering many climate change activists, California’s Sierra Club has argued the bill would only create more local hostility to future transportation projects and would displace low-income residents. Anti-gentrification groups argue that communities whose residents have lower incomes are much more likely to ride a bus or take a subway to work than commuters who earn more money. If lower-income residents are exiled to the suburbs as a consequence of the bill, its success at cutting carbon emissions will be muted at best. Advocates for lower-income renters and urban communities of color have greeted SB 827 with a mixture of skepticism and hostility. A group of prominent Los Angeles anti-gentrification and civil rights groups signed onto a letter opposing the bill last month on the grounds that it lacked sufficient protections for renters whose apartments could be demolished to make way for newer, bigger, market-rate projects. They also expressed the broader fear that “opening the floodgates” around transit corridors would mean rents around shiny new developments would rise out of reach of current residents. Wiener has addressed some of those concerns by amending the bill to include fairly strict renter protections. Developers who wish to demolish a renter-occupied unit would have to pay for the moving and living expenses of tenants for more than three years, and renters would have the right to move back into the new development at their old rent. But the changes have yet to attract broad support from major housing equity groups, who fear the larger gentrification pressures possibly unleashed from the bill. It also didn’t help that backers of SB 827 waited until after the bill’s announcement to try to court those groups’ endorsement. Bills that override local zoning control are rarely popular in the California Legislature. Homeowners in many regions of the state are, by and large, not thrilled with the idea of new apartment complexes going up next door over their objections. Homeowners are also more likely to vote than renters — a fact state legislators are acutely aware of. Cities and counties are stealth power players in Sacramento, and are also not fans of having their zoning power stripped away. Up and down the state, mayors, city council members and county supervisors have come out against the bill, including Los Angeles Mayor Eric Garcetti. Last year, lawmakers passed a handful of laws that encroached on the traditional zoning power of cities. But that housing package took a herculean effort to enact after years of failure, and importantly included new funding sources for subsidized housing, as well as tenants’ protections that attracted support from a wide coalition of housing groups. And the zoning process changes brought by those laws pale in comparison to what SB 827 could do. Nowhere has opposition to state interference in local planning decisions been as fierce as in Marin County, an affluent northern suburb in the Bay Area. If the bill is to receive a full vote of the Legislature, it will first have to clear a committee controlled by Sen. Mike McGuire, a Democrat who represents Marin. McGuire could prevent the bill from moving past his desk and receiving a vote.